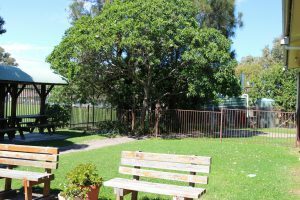 Welcome to the Bellambi Neighbourhood Centre! You are invited to drop in anytime Monday to Friday between 9am and 3pm. 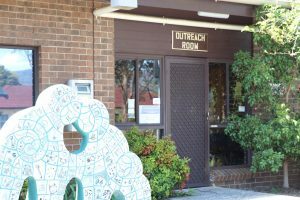 We offer services and support, provide referrals and assistance, and encourage our community come in and enjoy the safe, friendly atmosphere of the Bellambi Neighbourhood Centre. From the breakfast club, from the community lunch to our Young Beans Café we invite you to come in and join us. Chat to our friendly staff and volunteers, meet new people, dig in the garden, join in workshops or just sit and enjoy a tea or coffee. 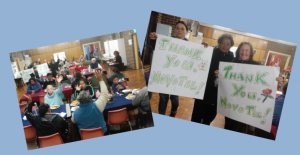 Bellambi Neighborhood Centre works with the community to offer a wide range of services, activities and programs catering for everyone from small children through to seniors. 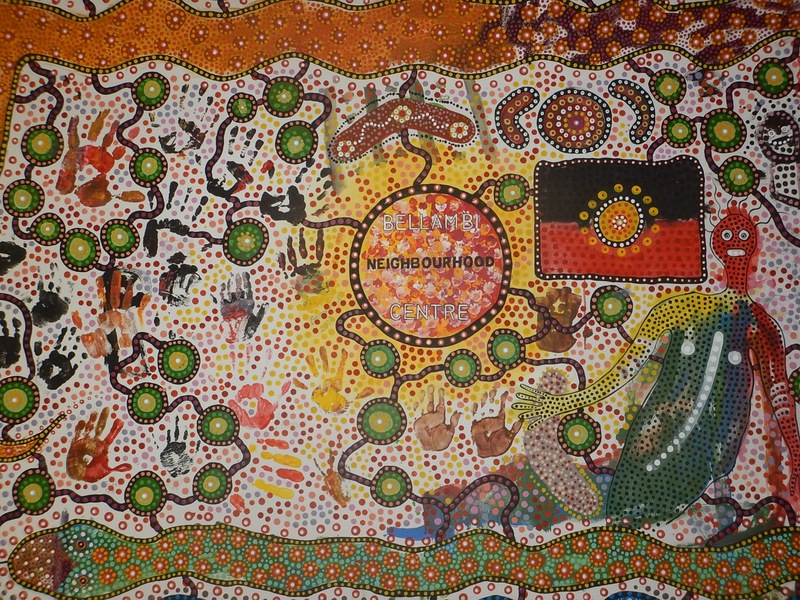 We have a busy schedule of programs and events each week at BNC, and we love to see as many people as possible.